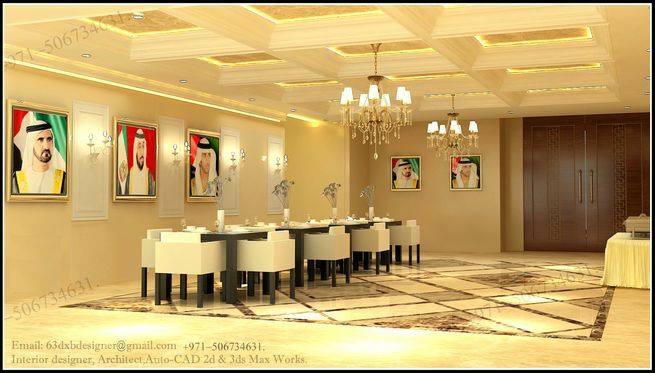 ... can Do with UAE DM,DCD,TECOM Rules & Regulations. 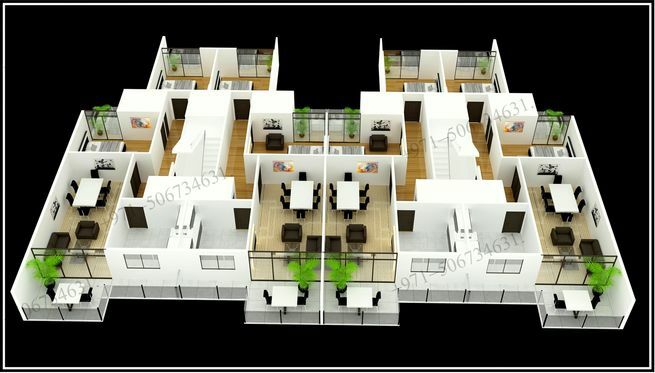 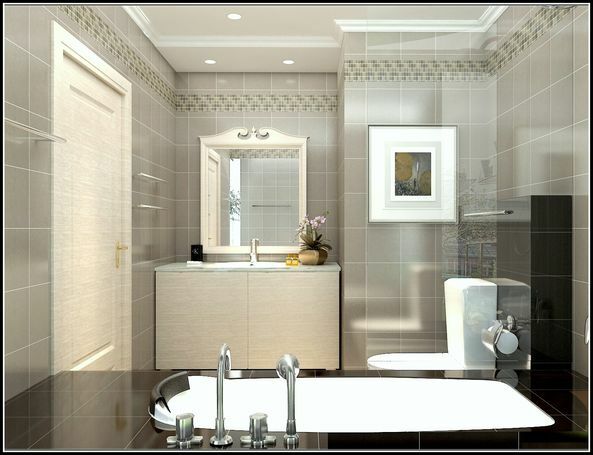 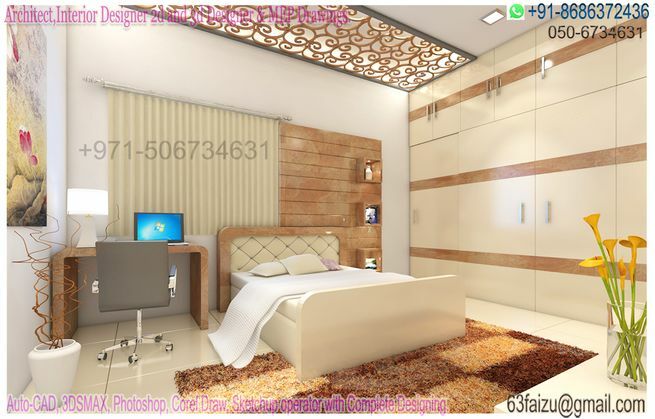 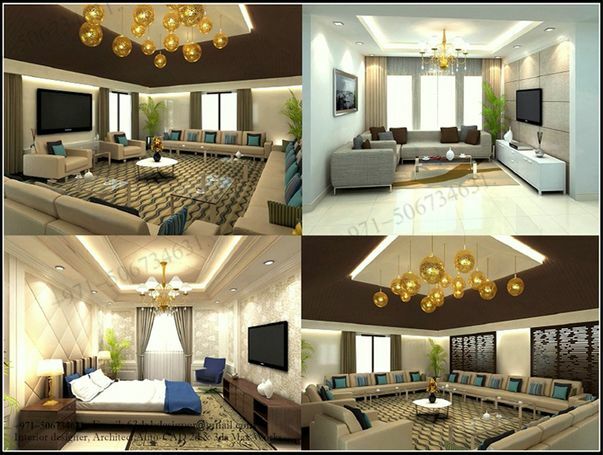 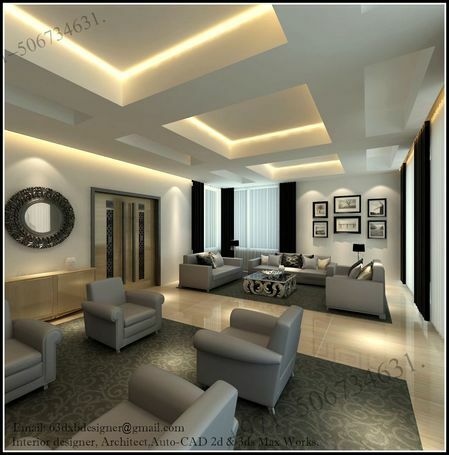 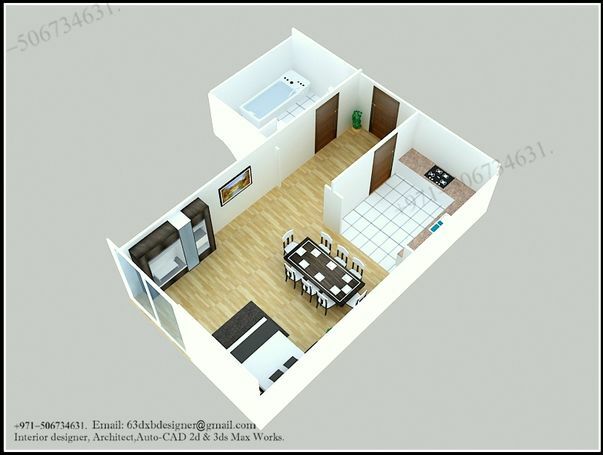 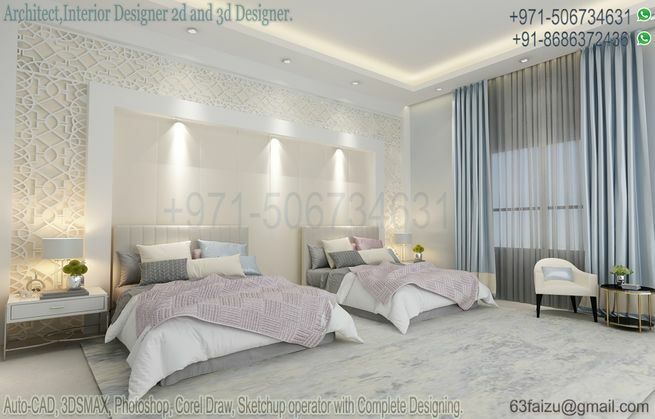 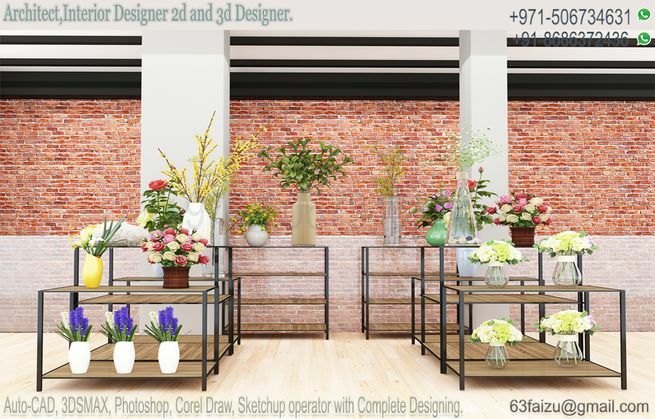 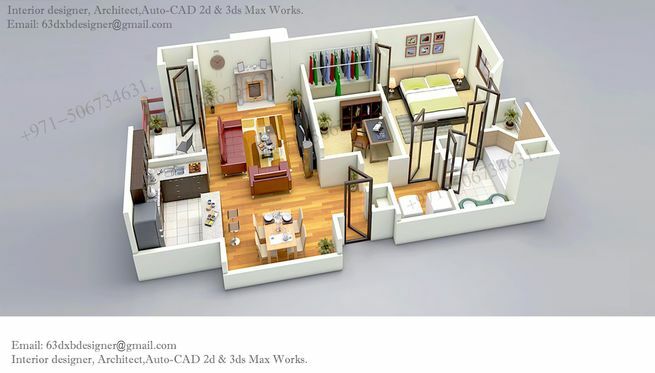 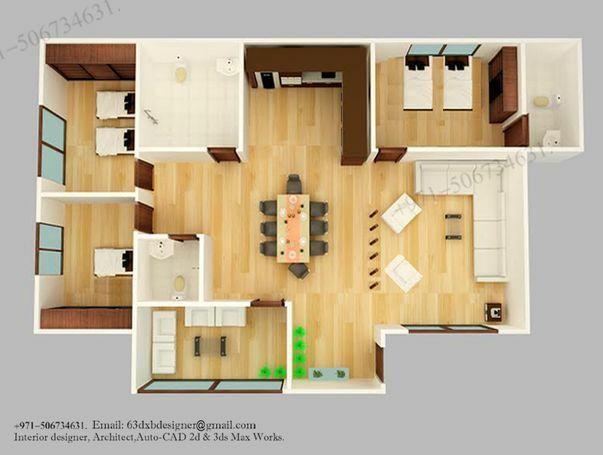 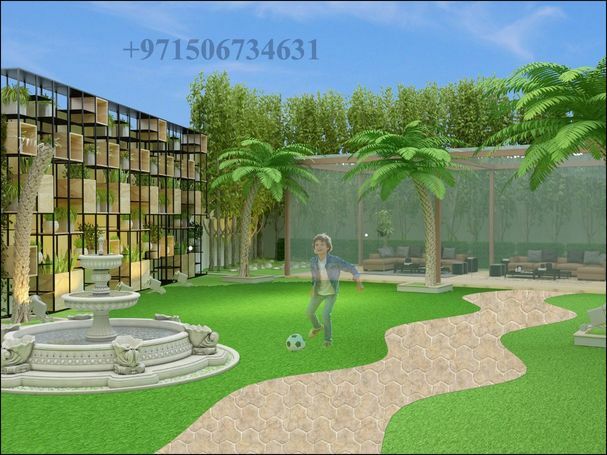 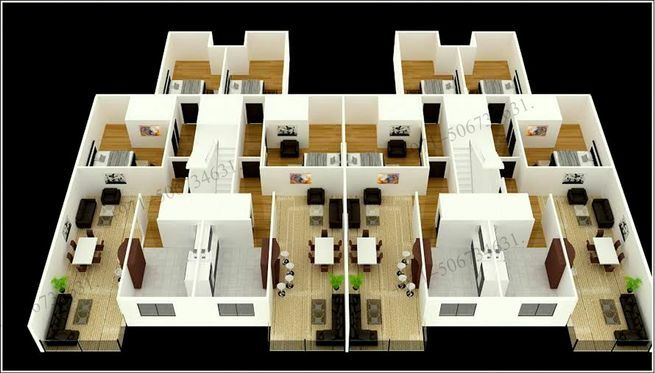 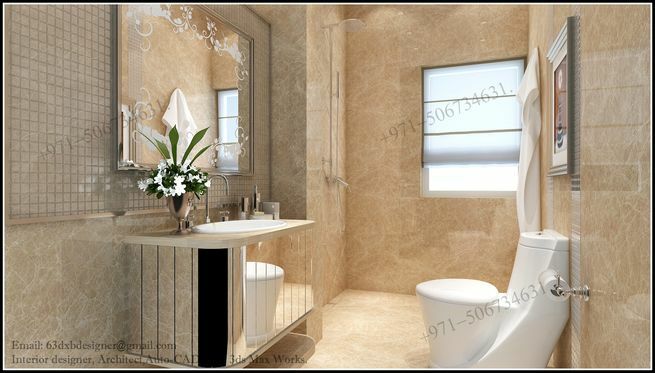 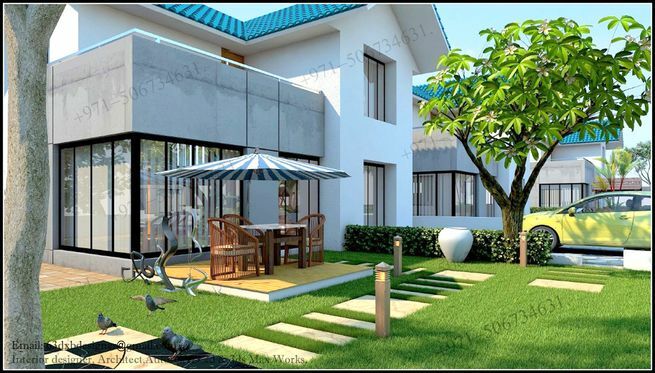 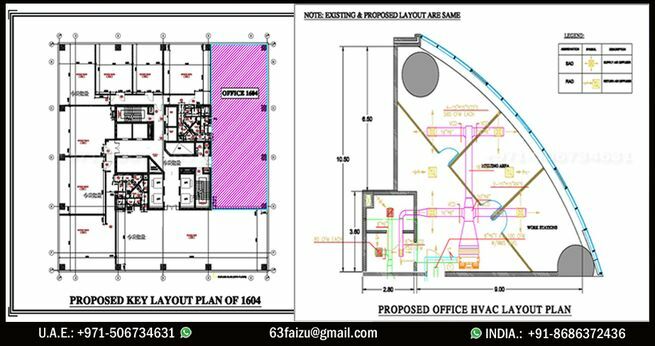 I've made large number of freelance projects with different kinds of clients such as:(Architectural consultants/Interior consultants/individuals/online clients in different countries/students). 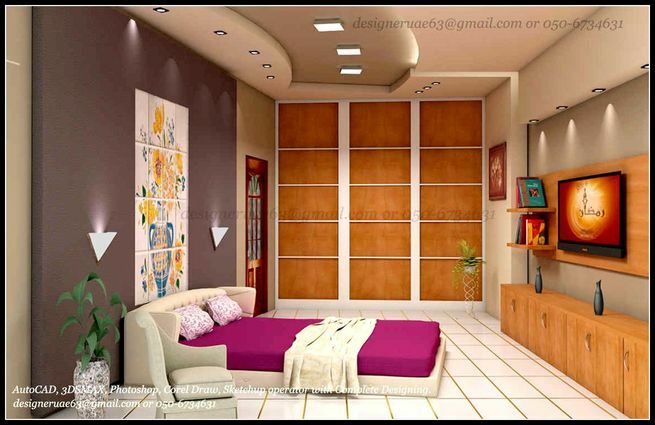 ... Be Done On Same Day.. 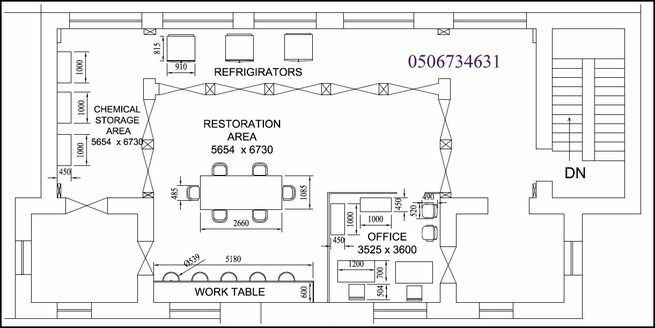 Fully Responsible For All Modifications. 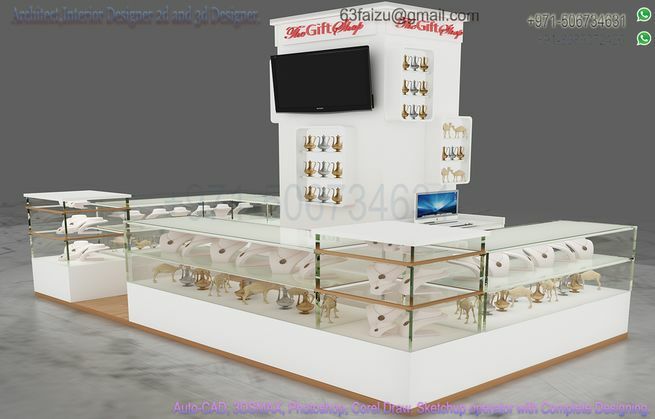 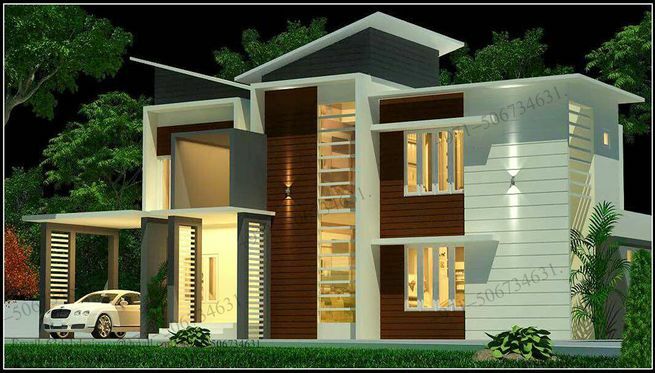 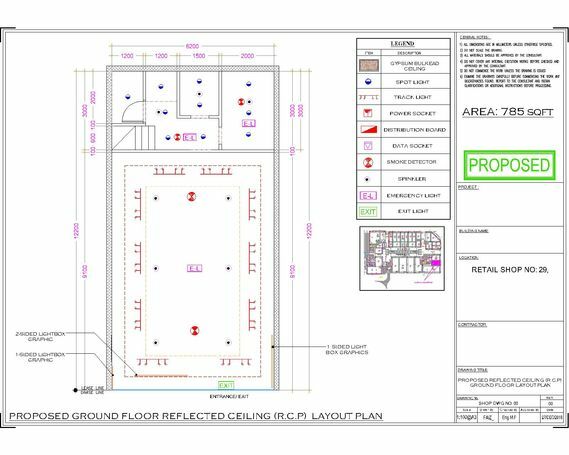 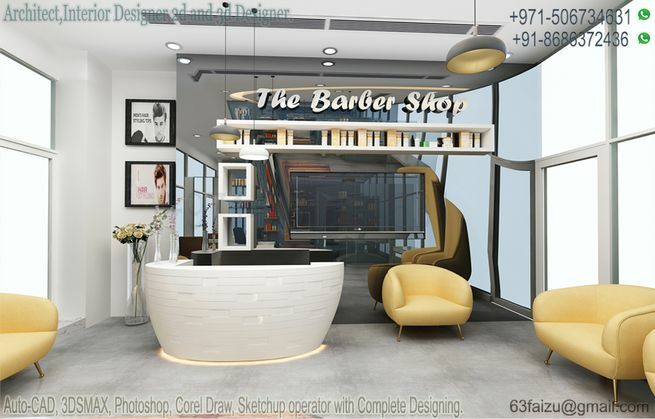 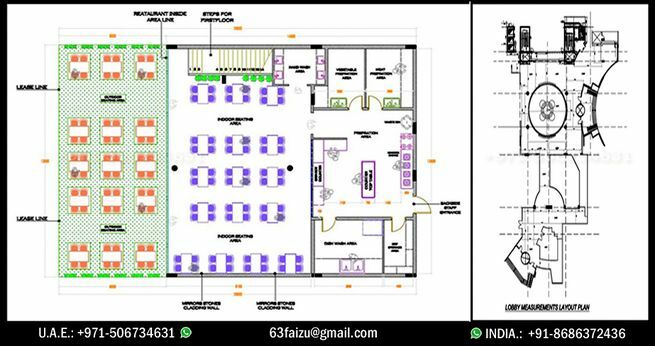 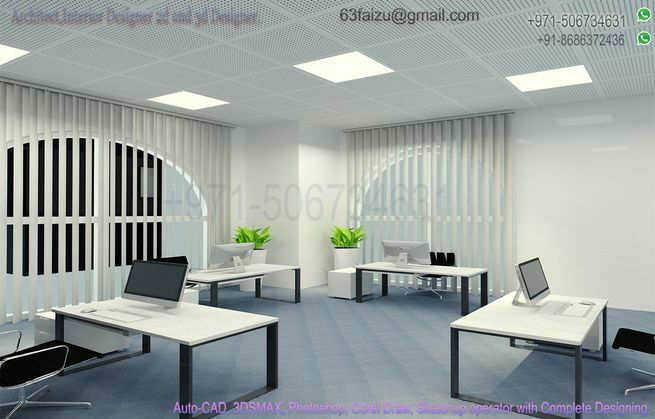 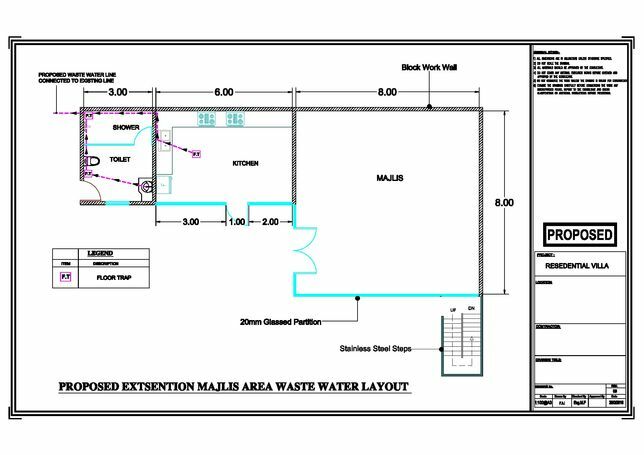 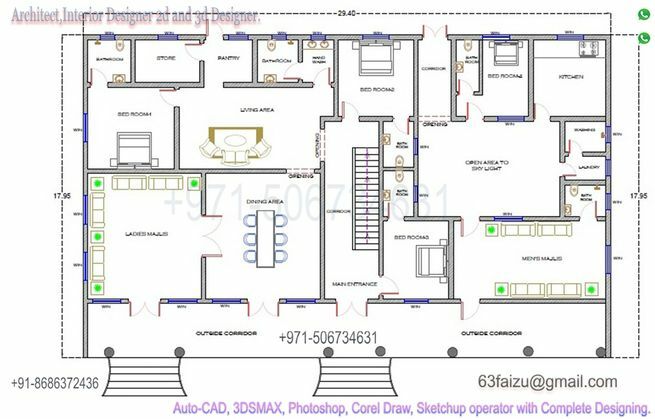 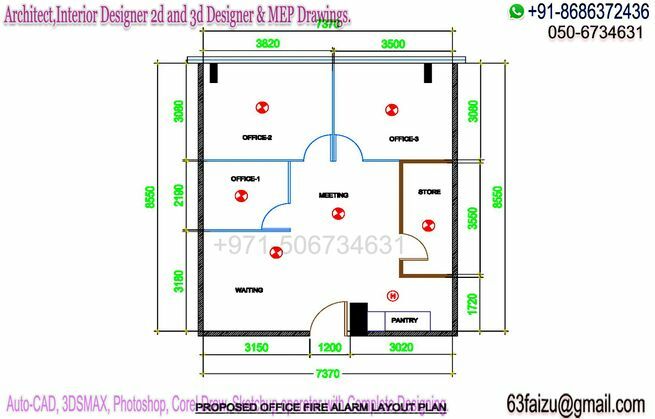 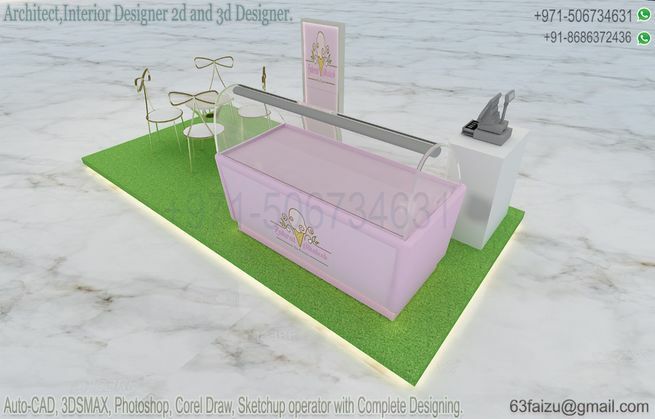 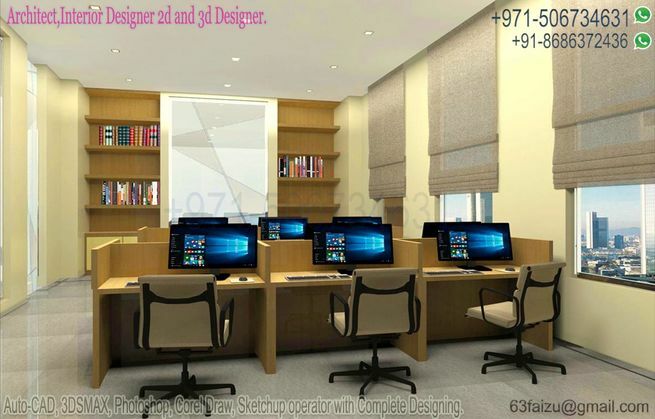 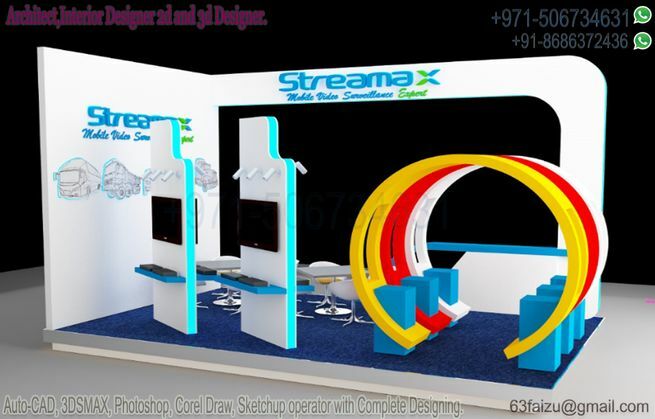 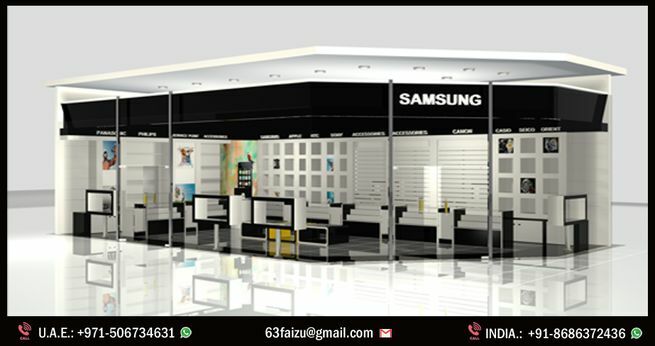 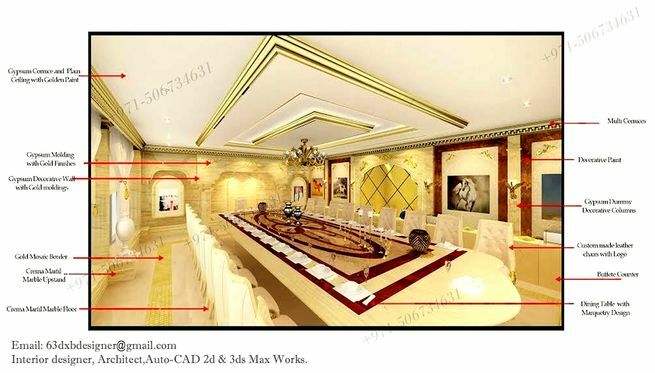 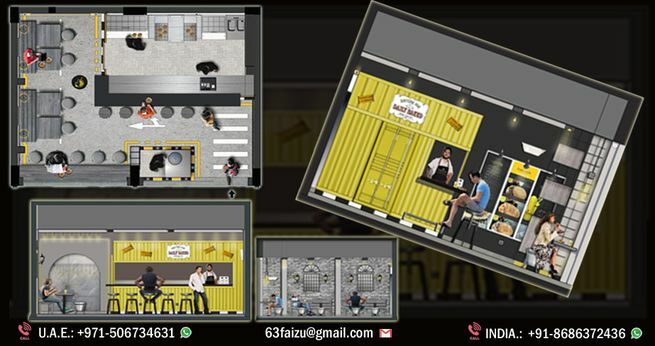 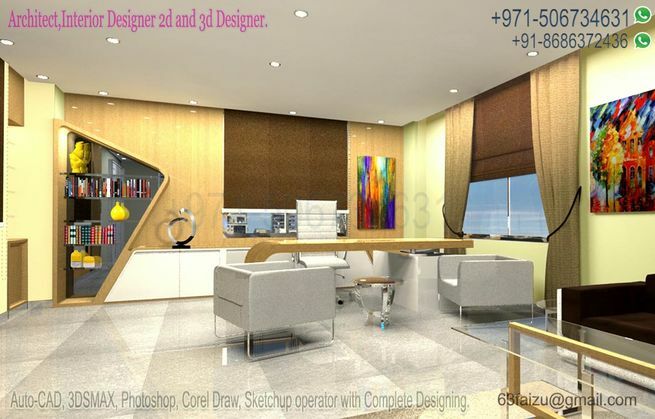 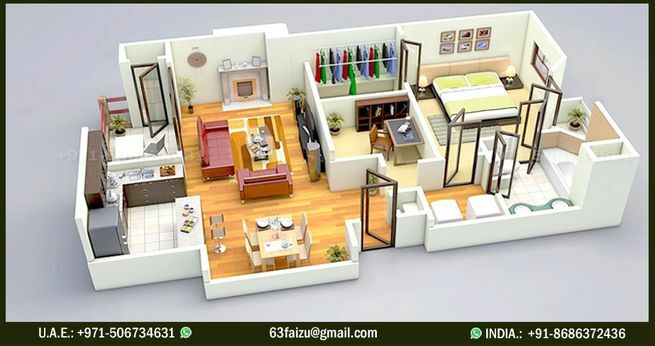 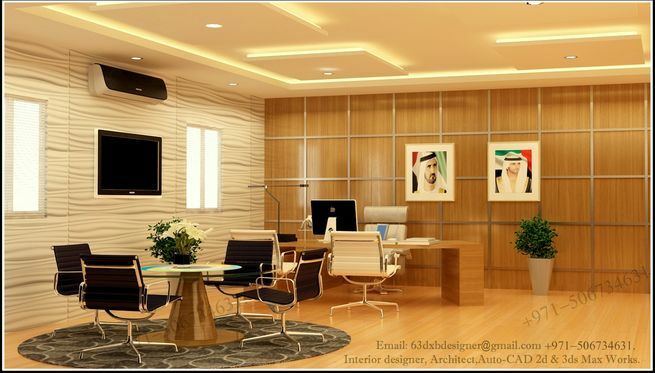 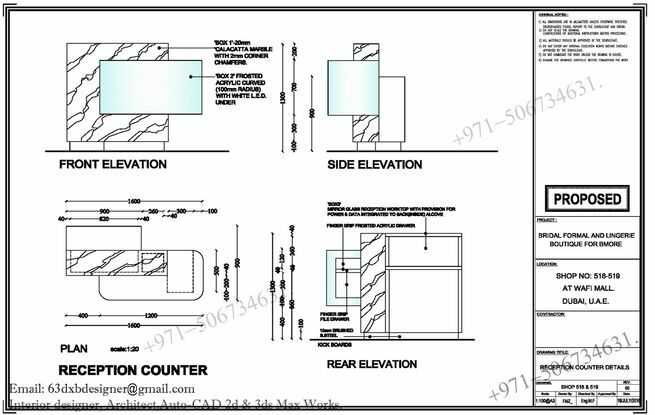 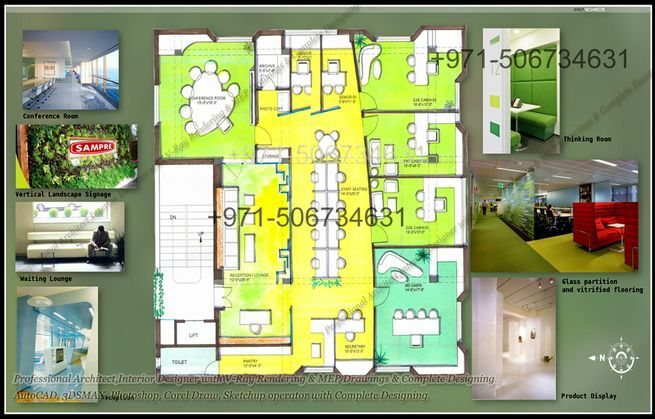 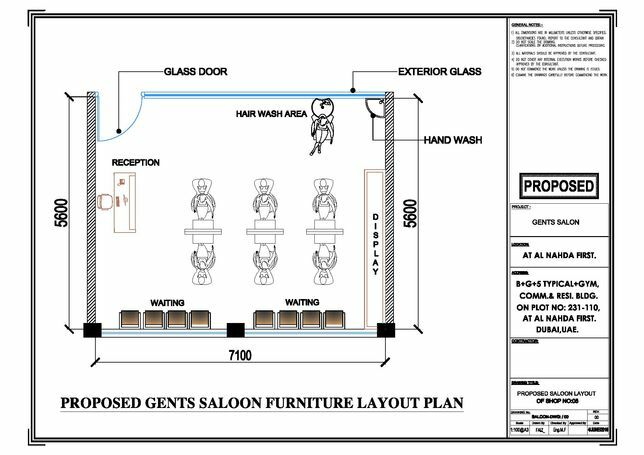 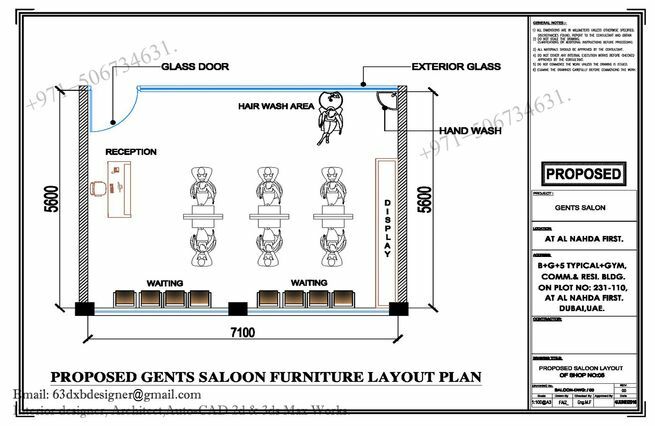 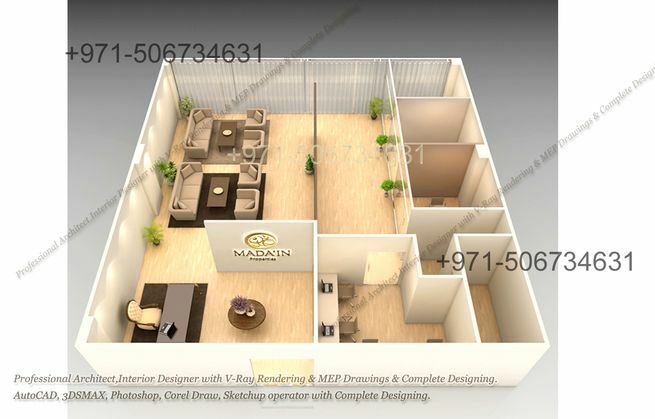 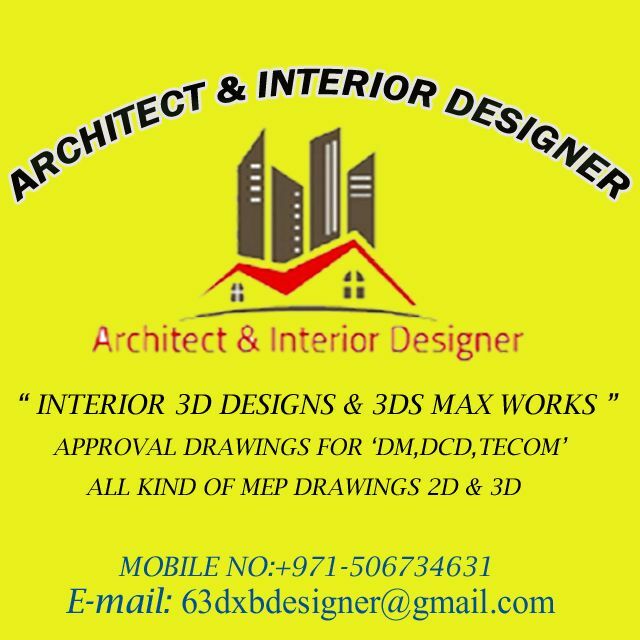 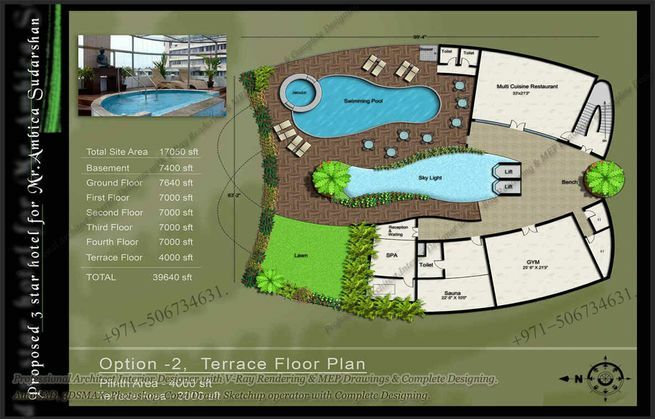 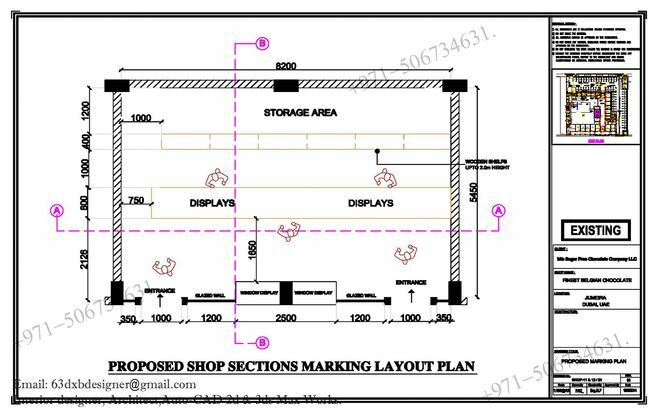 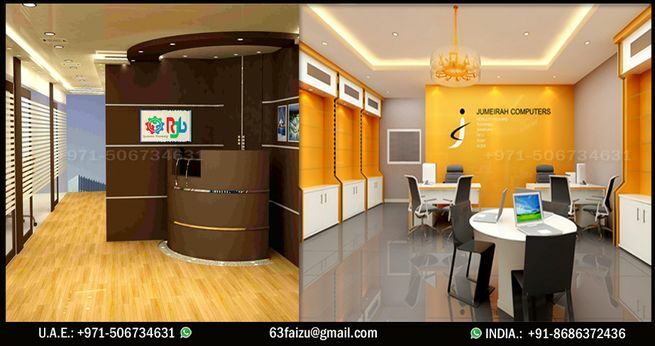 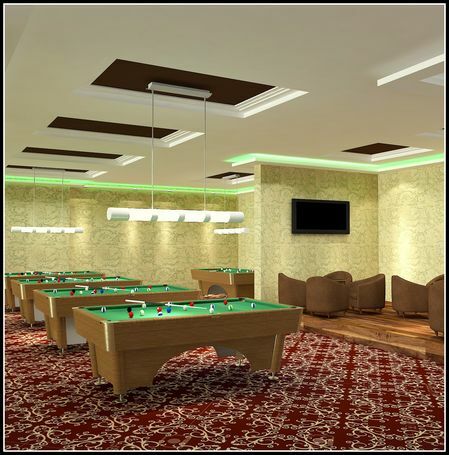 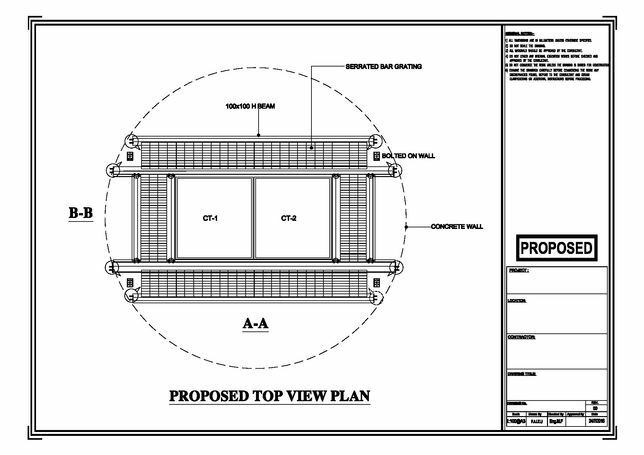 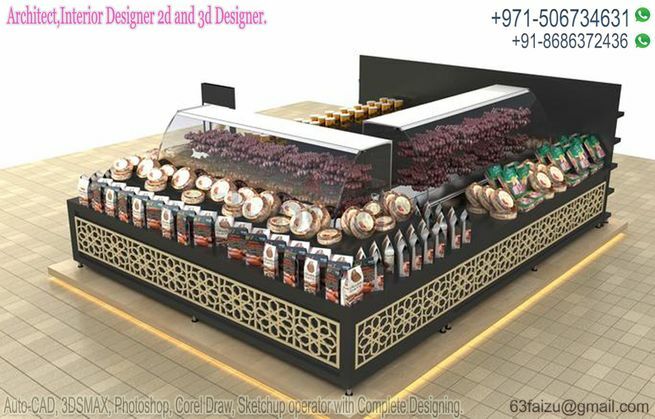 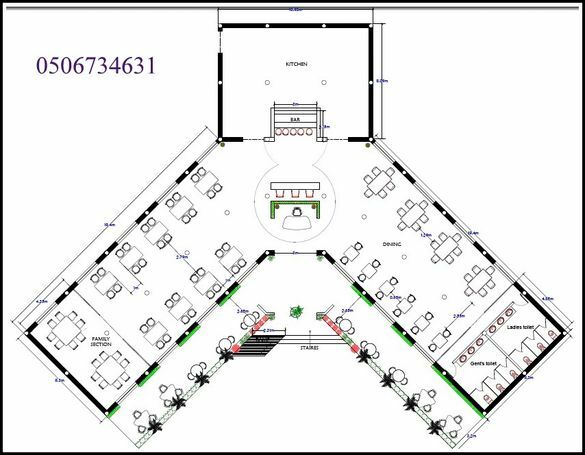 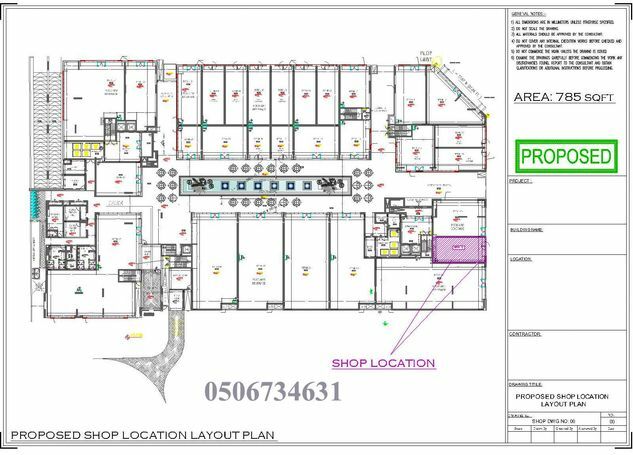 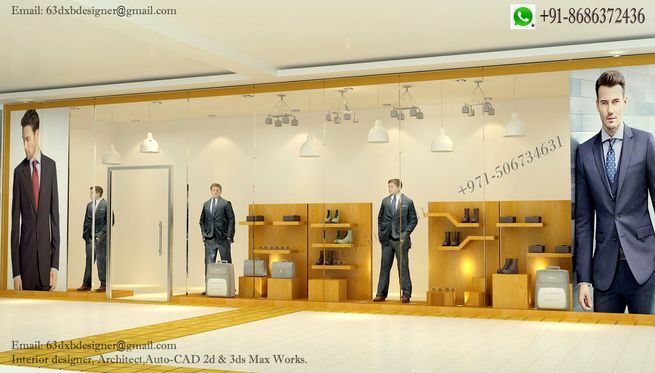 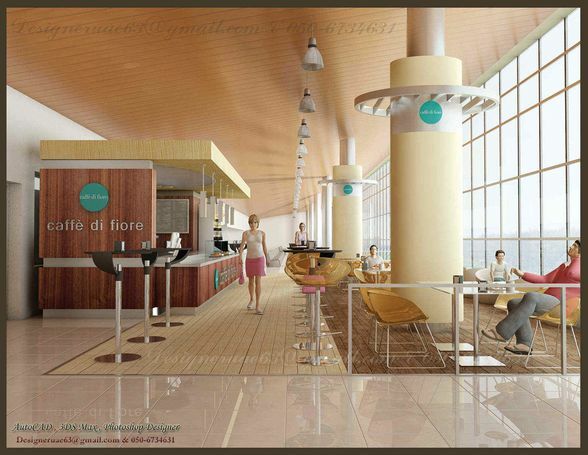 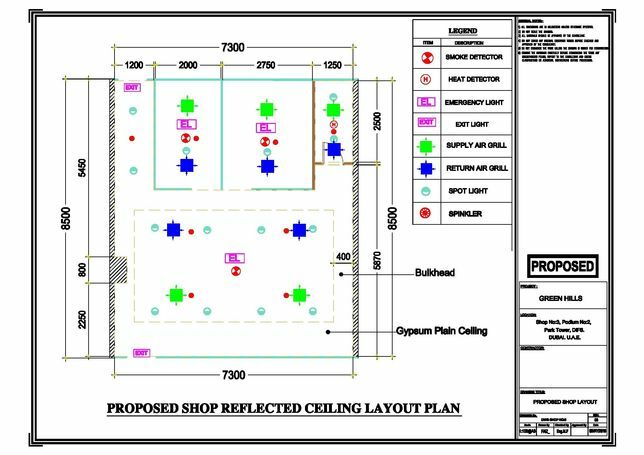 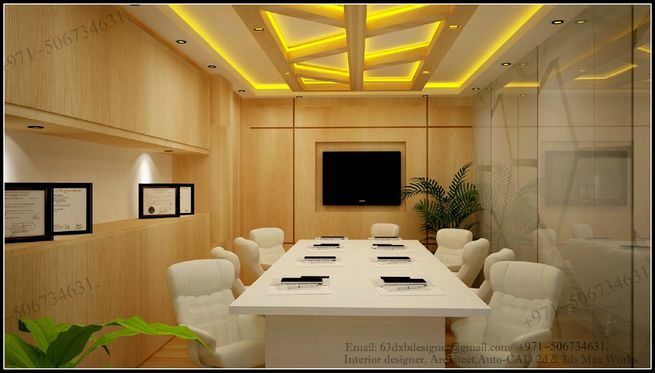 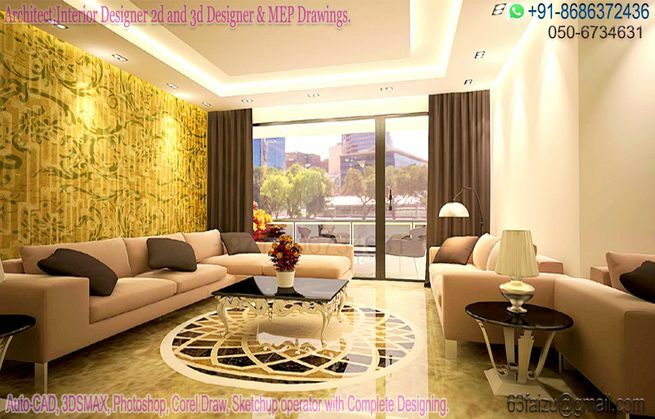 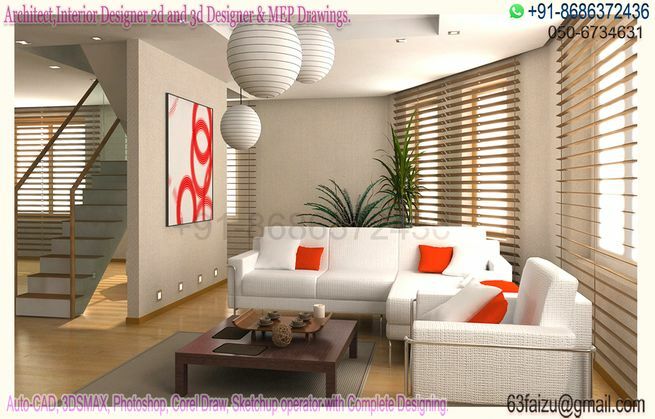 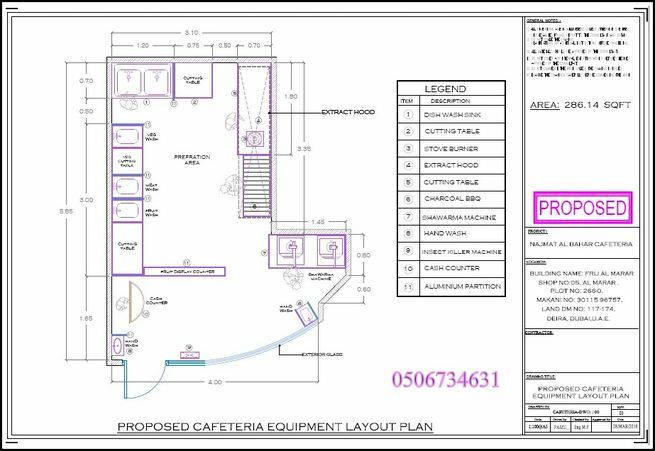 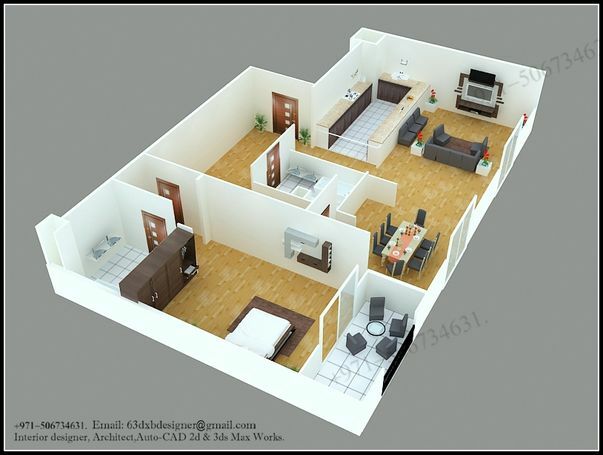 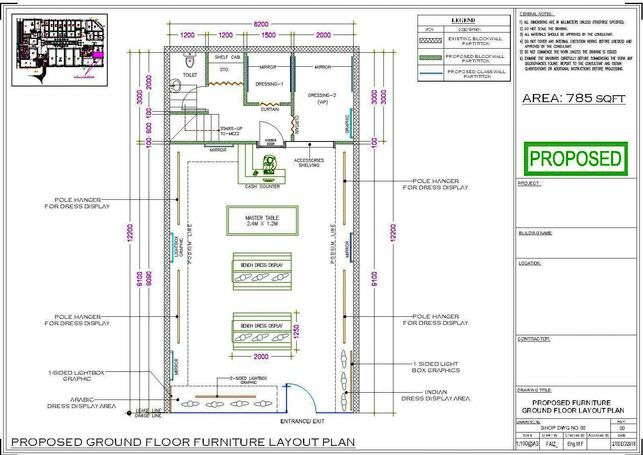 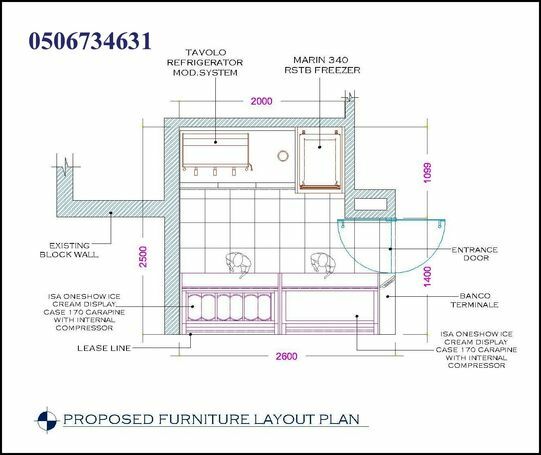 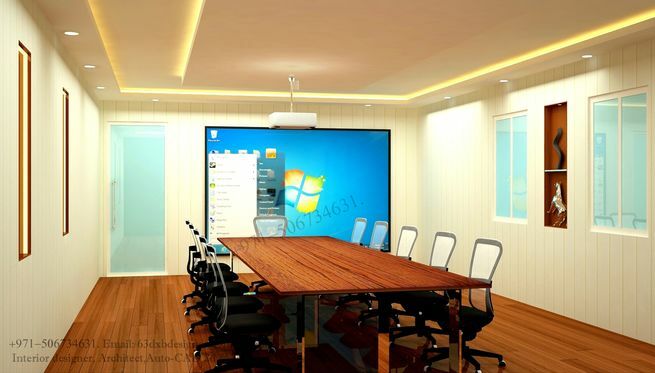 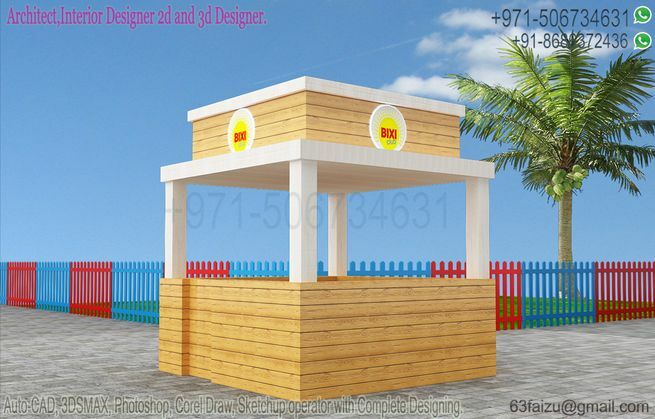  Concept Design Submission Drawings to Mall, Landlord, Building Management. 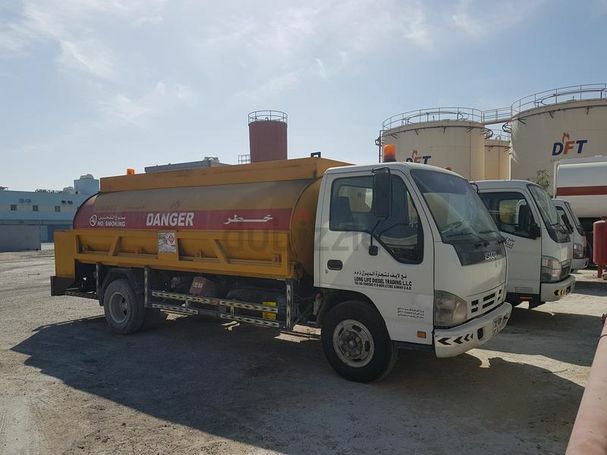 We also provide our pickups on daily weekly and monthly bases. 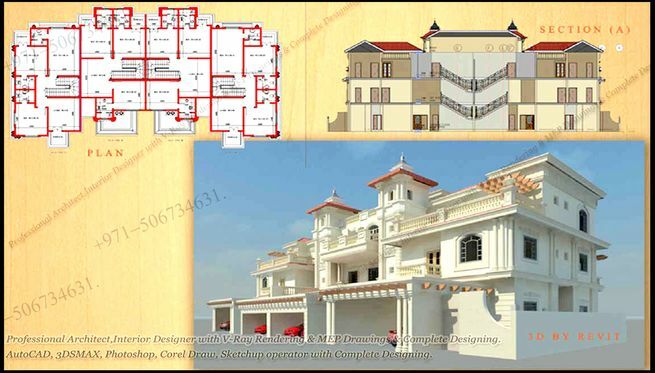 SMALL PROJECTS WILL BE DONE ON SAME DAY.. 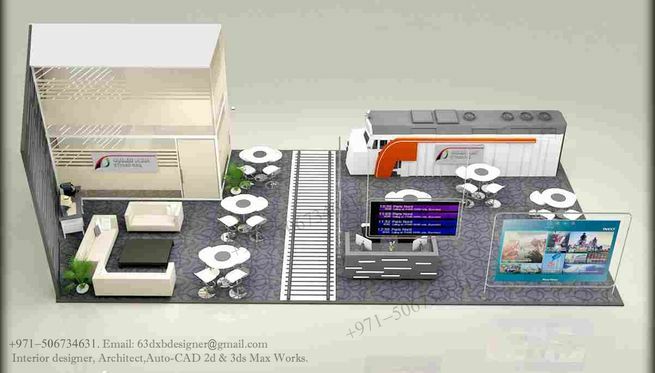 I NEED CARLIFT SERVICE FROM DISCOVERY GARDEN TO DUBAI PARKS AND RESORTS.